The Trump administration’s fight for a tech future free from Chinese dominance now includes the Federal Communications Commission. In a Monday announcement, FCC chairman Ajit Pai joined the Commerce Department’s Wilbur Ross, Treasury’s Steven Mnuchin, and U.S. Trade Representative Robert Lighthizer in announcing new measures aimed at curbing China’s economic aggression. Pai prefaced the announcement of consequences for certain Chinese telecommunications companies with a statement of the little-known second purpose of the FCC. “What might surprise people is that our second stated purpose is ‘the national defense,’” said Pai. This is included in the first section of the commission’s 1934 founding statute. The USF is an FCC fund and set of policies and programs to implement the principle that “All Americans should have access to communications services.” The principle of universal service was included in the FCC’s founding statute. The fund distributed over $8 billion in 2015. 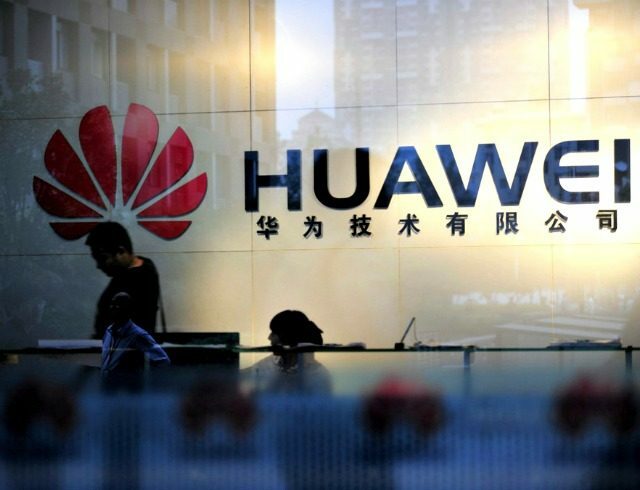 House and Senate select committees on intelligence released a report in 2013 “detailing Huawei’s ties to the Chinese Communist Party, as well as to Chinese intelligence and security services,” according to the letter. The congressional letter requested that Team Telecom review the relationship between the two entities.